For the past decade pharmaceutical companies have focused on new production models to meet the shift in demand from blockbusters to small volume manufacture of niche and personalised drugs. 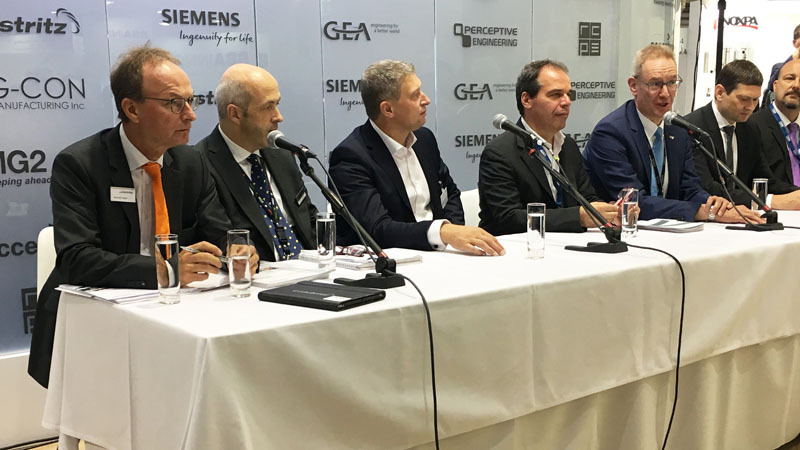 As a result, mobile, compact, green and cost-effective technologies are in demand to provide the new flexible manufacturing structure. Cost cutting is high on the agenda, therefore reducing or combining process steps where possible is a win-win. 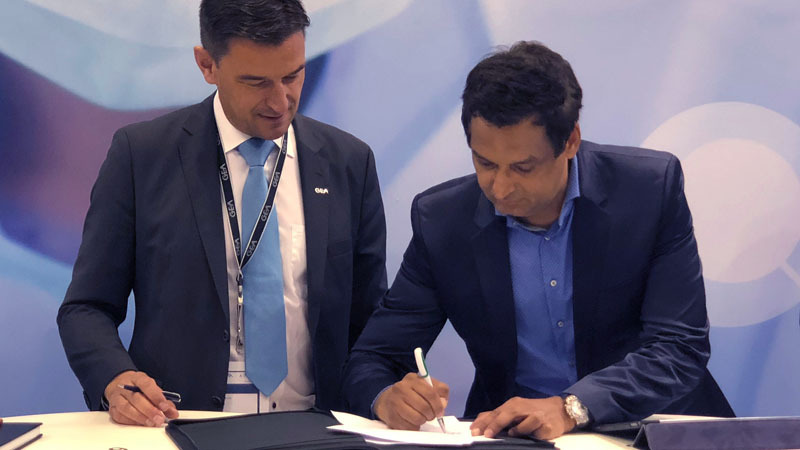 Also key to achieving this transition is the switch from the traditional multi-step, multi-location batch production process to continuous manufacturing – connecting all the manufacturing operations into one flowing production stream. However, achieving such a transition demands not only new production equipment but also improved analytical technology, better process control and computer modelling to ensure products stay within the required safety and quality parameters. There is also the issue of providing traceability without the traditional divisions of different batches. The concept of more continuous operation is already being practised in the production of APIs. For those manufacturing APIs, continual optimisation of production is necessary to remain competitive and maintain production in developed countries where labour costs are high. 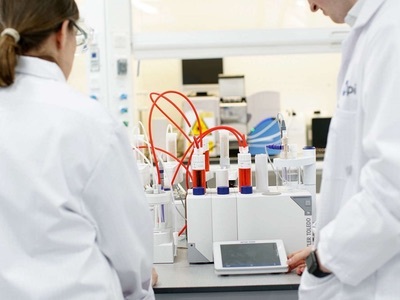 Headquartered in Copenhagen, Denmark, pharmaceutical manufacturer Lundbeck, for example, has embraced the opportunities for alternative manufacturing procedures such as continuous production. At present, Lundbeck has three full-scale continuous reactor set-ups in operation, each of which is capable of producing three different starting materials used in API syntheses. Approaches have also moved from segmented synthetic steps to potential multistep syntheses, following the same trend as generally seen in flow chemistry. Lundbeck’s main manufacturing methods, however, still rely on batch production, as is the case for most pharmaceutical companies. 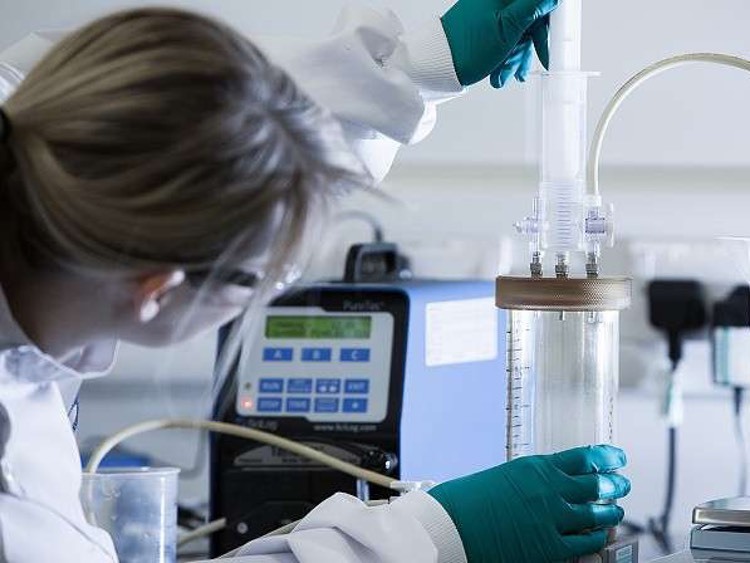 UK-based API manufacturing company Onyx Scientific has also invested in continuous flow manufacturing technology since 2014 at its site in Sunderland. It says the move allows clients ‘to explore alternative routes during product R&D programmes to achieve a smarter way of developing compounds. ‘Adopting this novel approach to manufacturing APIs overcomes the requirement for the time-consuming and costly process of batch manufacturing, delivering a greater return on spend for drug developers,’ it says. Meanwhile, for finished products, equipment developers have been combining solid dose production processes into one modular unit of equipment. 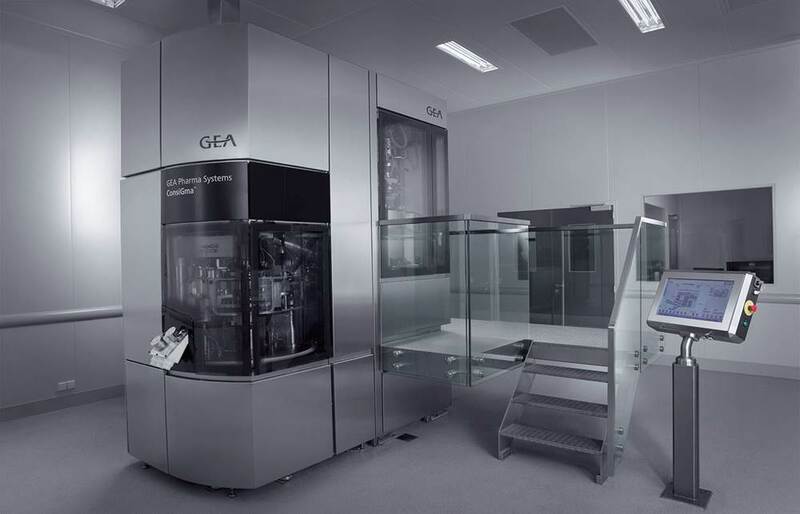 GEA, for example, came out with its Single Pot system a couple of years ago, which combined the unit operations of mixing, granulating and drying into one machine. 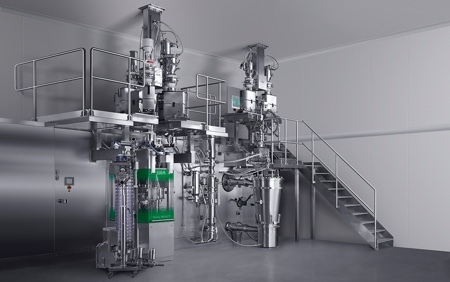 This single pot processing offered a flexible, compact and green technology for the production of effervescent, solvent-based and moisture-sensitive formulations. Also suited to high containment applications, the equipment reduced waste, required fewer material handling steps, offered high yields and optimised productivity. 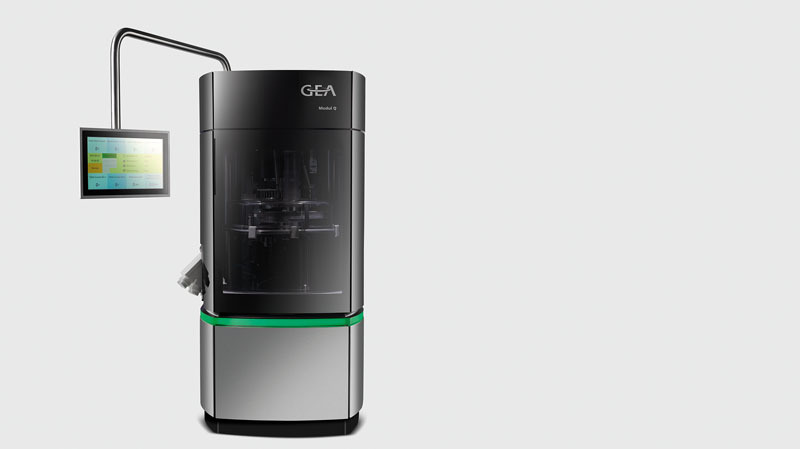 More recently, GEA ConsiGma has taken a new approach to powder-to-tablet manufacturing, providing continuous oral solid dosage granulation, drying and tablet compression in a single production line. 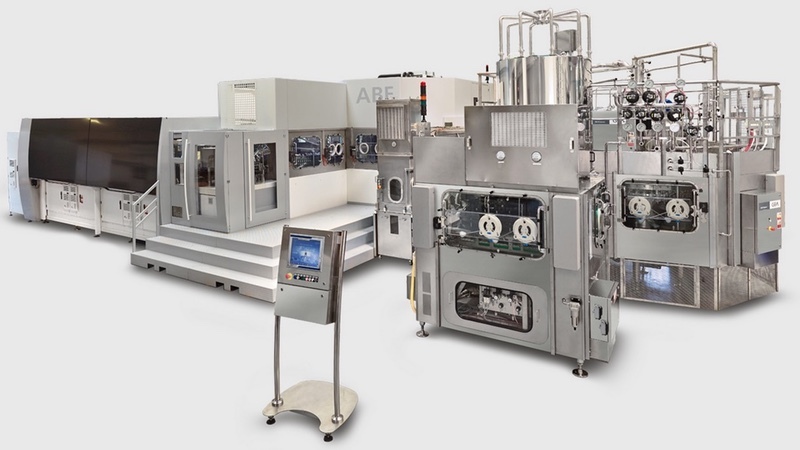 The continuous tableting line has been designed to convert powder into coated tablets in development, pilot, clinical and production volumes in a single integrated unit. Spray drying is another process adaptable to continuous production methods. Spray drying expert Hovione has plans to host and operate a commercial-scale continuous manufacturing facility to support the manufacture of approved medicines for Boston, Massachusetts-based Vertex. 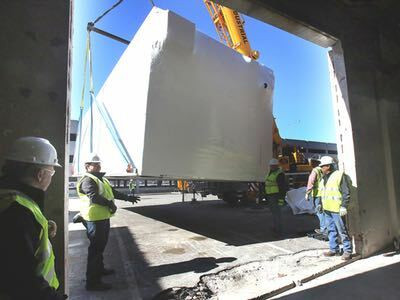 Based at Hovione’s New Jersey location, the facility is expected to be complete by the end of 2017 and Hovione says that – in contrast to current methods which can take up to four weeks or more to make commercial-ready medicines – its continuous manufacturing method can create commercial-ready tablets in just one day. Raw materials for oral medicines (tablets) are fed into a single, continuously running machine that includes real-time release testing. While some continuous equipment has been achievable in the past, only recently, with the US FDA backing of the concept, is the market beginning to consider continuous manufacturing seriously. German equipment producer Glatt, for example, had developed continuously operated process systems some time ago, but has found only now that the market is actively looking for such technical solutions. Glatt says its system also addresses the topic of traceability and guarantees a high level of pharmaceutical safety. 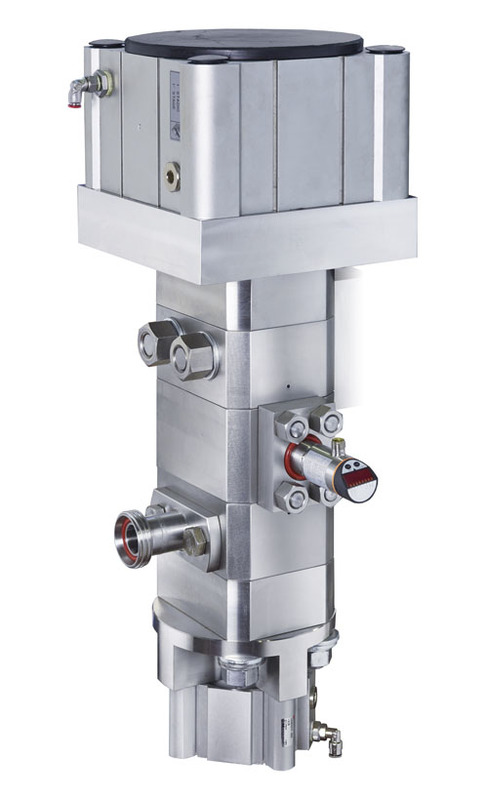 Glatt’s Rotary Chamber process insert allows the simple conversion of its GPCG 2 and GCPG 10 batch processing machines to continuous fluidised bed processors. It says this taps into enormous potential for cutting costs, as time-consuming scale-ups of batch processes are no longer necessary. The continuous processing is fully automated, resulting in extremely precise product retention times in the machine – and therefore consistently high quality. 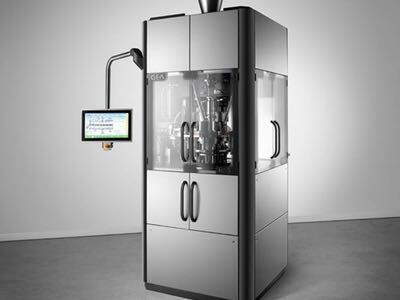 Production equipment is only part of the equation, however; continuous processes for tablet manufacturing or the production of personalised medicine will work only when data for process parameters, quality, and scheduling and planning can be integrated into the one system. Equipment to monitor and analyse key performance indicators (KPIs) are needed to provide data for process optimisation while keeping the quality within tight specifications. The groundwork for such analysis also requires more predictive modelling and control to be carried out during development. Project groups such as ADDoPT (Advanced Digital Design of Pharmaceutical Therapeutics) are working behind the scenes to streamline design, development and manufacturing processes with the aid of such modelling. Supported by the Medicines Manufacturing Industry Partnership (MMIP), the four-year collaboration between the UK government, industry and academia aims to get new medicines to market more quickly cost-effectively. Its partners include Pfizer, GlaxoSmithKline, AstraZeneca and Bristol-Myers Squibb, while also involving the Universities of Leeds, Cambridge and Strathclyde, and the Cambridge Crystallographic Data Centre. Not confined to small molecule processing, the biologics businesses are also in pursuit of flexible, streamlined solutions. Such systems need to include cell separation/recycle from the perfusion bioreactor, product recovery, product purification or ‘polishing’, and formulation. Of key importance here are the options for continuous chromatographic separations. 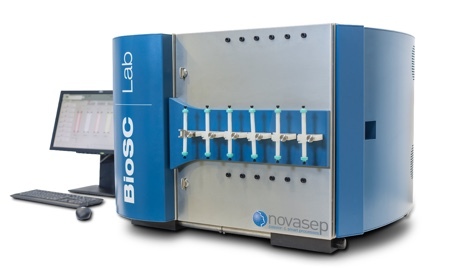 Aiming to meet that challenge, Novasep last year launched its BiosSC Lab, continuous biochromatography equipment that supports any process operating mode, including batch or continuous. It is designed to provide the best operational parameters for purifying and converting a batch biochromatography recipe into a continuous, optimised one. Its simulation software, BioSC Predict, is said to free the process developer to set the most efficient mode and parameters to purify biomolecules such as monoclonal antibodies (mAbs), blood factors and other proteins. 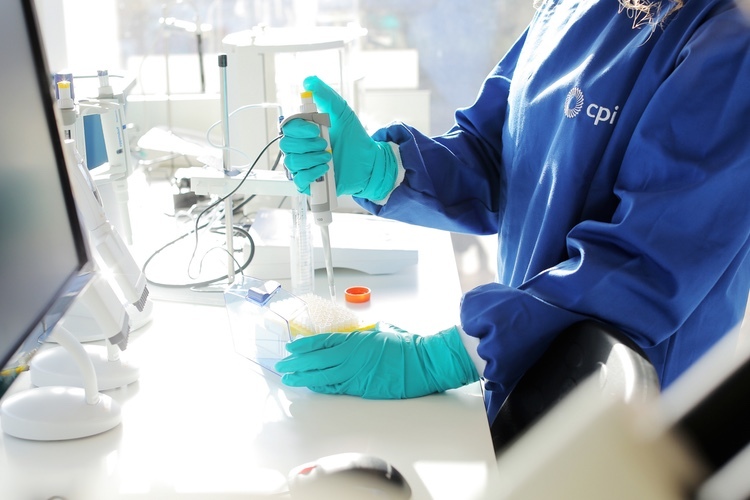 One of its first customers is the UK Centre for Process Innovation (CPI) – a facility set up to help grow the UK biopharma sector. The CPI offers UK companies looking to develop, prove and commercialise improved processes and technologies for biopharma manufacture the chance to use some of the latest continuous production equipment.